If we're only in Singapore right now, I would probably have asked HB to go with me to Pongal Festival to observe the ceremonies of Hindus and learn more about Indian culture. 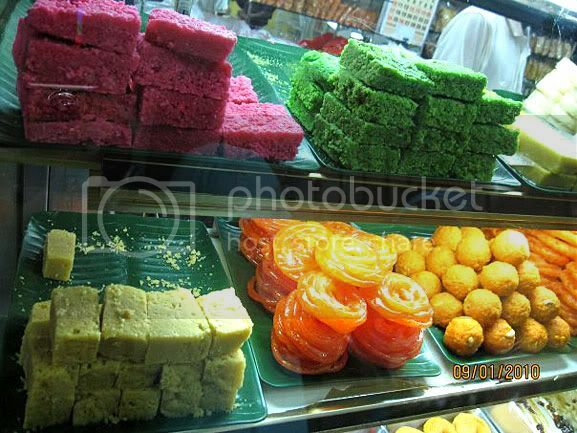 The said celebration started on the 9th of January and will lasts on January 17 in Little India on Serangoon Road. Pongal is the harvest festival of Tamil Nadu. According to what I read it marks the end of the harvesting season and also signifies a thanksgiving festival for Hindu deities. The main festivities occur on January 14. 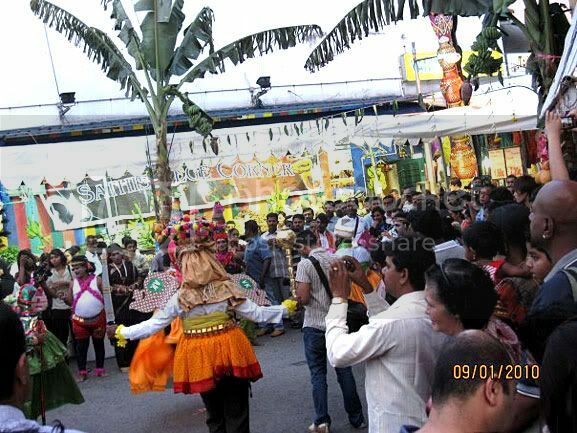 It is said that one of the best places to participate in Pongal celebrations is in Chennai (the southern coast of India and the capital city of Tamil Nadu). 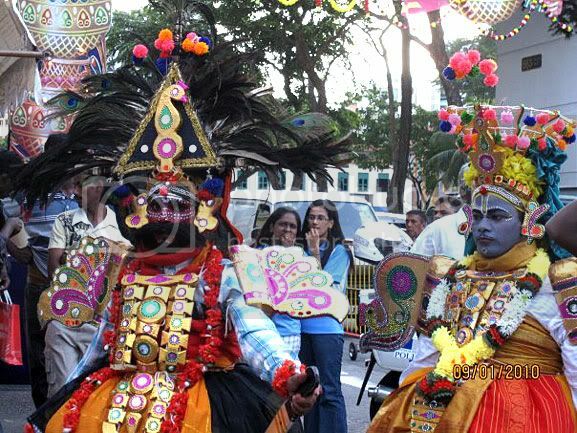 7pm : Cultural Performance by local and foreign artistes. Hi June, happy new year to you & family! 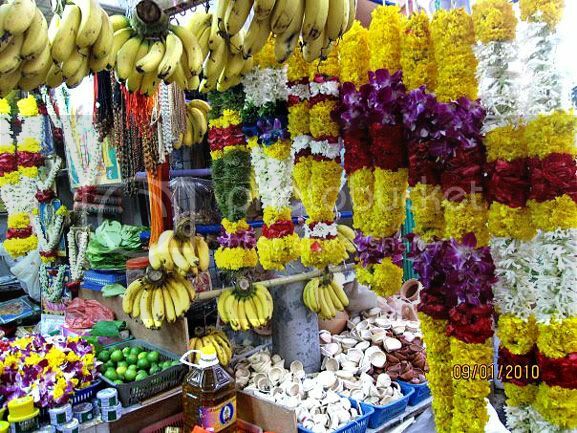 Very colorful photos of the Pongal festival @ Singapore. Too bad I can't attend the colorful event due to other commitment. That festival sure looks fun! Nice and colorful street food as well! 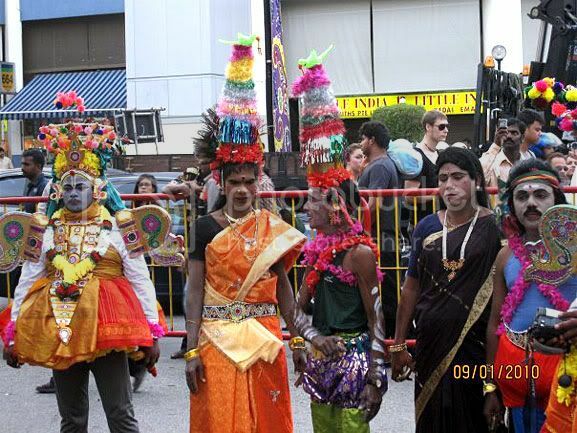 i missed this too.. it's celebrated here in kl too but missed witnessing the festivity.